So, some may have noticed from an overlay I put on my newest video(s). I reinstalled Windows 7-64 after I purchased new parts for my PC. The moment later after reinstalling, I noticed that I forgot to back-up my save files for almost all of my current series.. I've had plans on adding more multiplayer videos, but I've not really had people to play with.. so if you want to make videos with me - and tolerates my accent and bad english (Just look at my videos, I dont do commentary in editing). Contact me at Comedygaming.com or through Steam. What we most likely would use if we'd go for Voiced Let's Play. It'd be Skype or Steam - depending on which works best. I do have other softwares like TeamSpeak 3, but no server to use. If there is a genre I've not mentioned, I dont particulary like or dislike it - or just forgotten about it. P.S, I don't have a schedule on videos as it's still just a hobby and if you don't see videos each week - try messaging me with what series you want continued.. cause I might have one I've forgotten to upload, or just unsure which game to go for when I'm free. I would love any recommendation on series to play, it doesn't have to be one I can monetize, as it's not a goal of mine at the moment. Getting noticed out there in the YouTube Gaming Community is the first goal of mine. 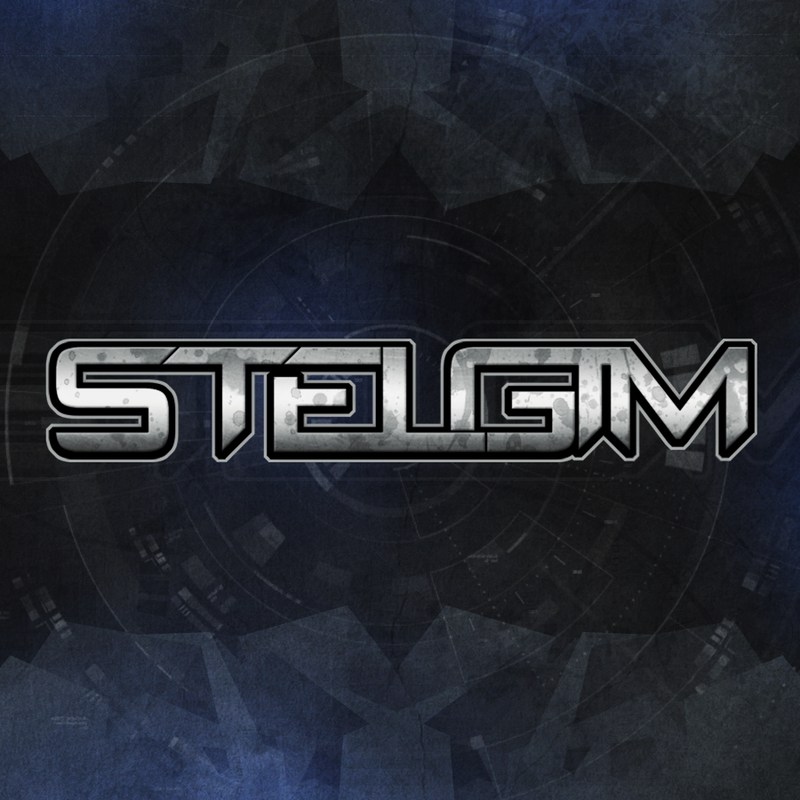 Next up, I would like to thank you all for supporting both my TwitchTV Channel and YouTube Channel, and would like to mention that I have a second channel named "Stelgim2" which I am unsure what to do with yet.